Event #3 of the World Series of Poker (the $1,500 Omaha Hi-Low Split-8 or Better event) had a total of 918 entrants, which easily beat last year's totals. Last year's $1,500 Omaha Hi/Lo 8/b event had a total of 832 entrants, which created a total prize pool of $1.136 million dollars. The winner, Thang Luu, ended up taking home $243,342 for his first place finish. The total number of entrants for this year's event easily topped that number. 918 players coughed up the $1,500 entry fee to create a total prize pool of $1.253 million dollars. 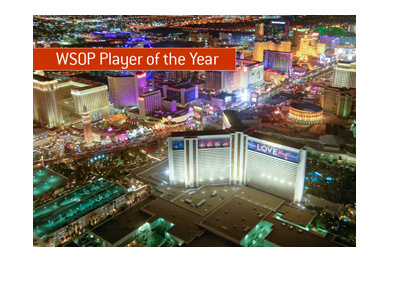 The winner of the event will receive $263,135, as well as a World Series of Poker bracelet. Sure, we are only a couple of events into the 2009 World Series of Poker, but so far the results are pretty encouraging. 900+ players for an Omaha Hi/Lo 8-or-better event is pretty strong, and this certainly bodes well for the rest of the WSOP. The $40k NLHE event had a respectable turnout as well, with 201 pros tossing their hats into the ring for a chance at a $2 million dollar payday. 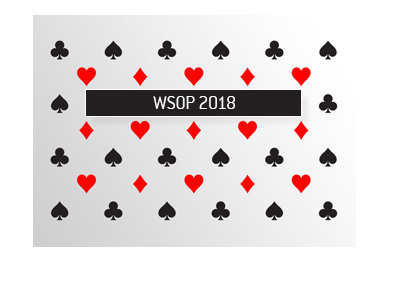 There are a couple of events over the next few days that will go a long ways towards determining the overall interest in this year's WSOP. 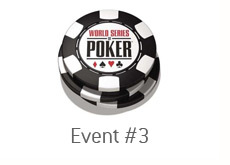 Tomorrow you have the $1k No Limit Hold'em event (which should have a massive turnout). On Monday you have a $1,500 PLO event, and on Tuesday you have a $1,500 No Limit Hold'em event. I would expect all three of these events to have very large fields. I've seen some people ask if the top pros will turn out for the $1k NLHE event tomorrow. If they aren't playing in the $40k event, then they absolutely will. There is an incredible amount of money currently wagered on various bracelet bets, and nobody will miss out on the chance to collect a bracelet in such a soft field. There are also no events scheduled for Sunday (besides the Champions Invitational). 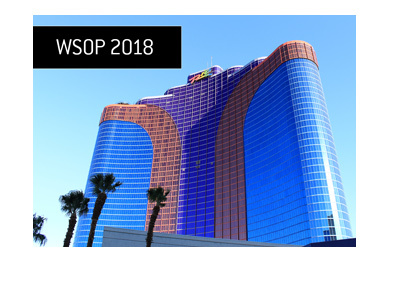 Again, it's still early, but so far it appears as though the World Series of Poker is going to continue to thrive in the midst of a crippling global recession.